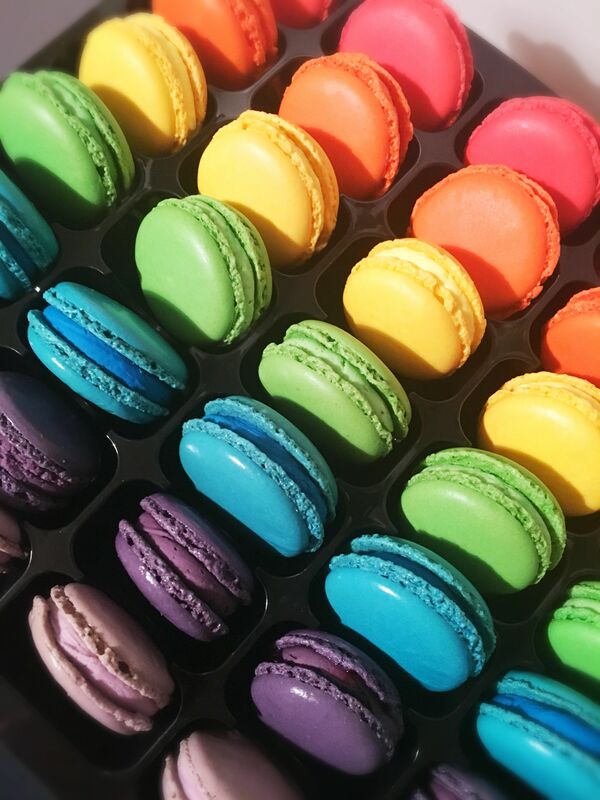 Welcome to the home of delicious and colourful macarons. 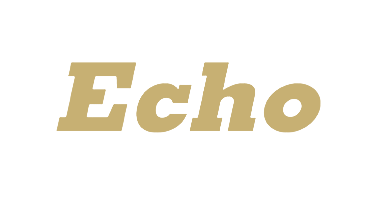 Majestic Macarons are based in Wales but lucky for you, they deliver anywhere in the UK and can even include a lovely personalized gift message too. These boxed macarons make for fantastic wedding favors and they are sure to go down a treat with your wedding guests! 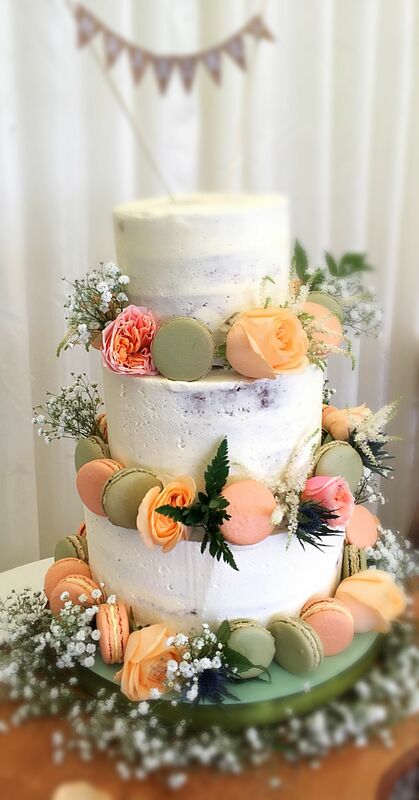 Not only do they create macarons in an array of colours to match your colour scheme but for those of you lucky enough to live nearby in the South Wales region, they also make fabulous wedding cakes, favours and biscuits to accompany your delicious macarons. What is a french macaron I hear you ask? A macaron is a sweet meringue-based confection made with egg white, icing sugar, granulated sugar, ground almond and food colouring. They are tricky to make therefore Majestic Macarons are proud to say they are one of the very few businesses making and selling macarons in Wales. Macarons have always been famous in France, however, the trend was set in the UK by the famous TV show Creme de la Creme who promoted these luxury treats for their unique taste, texture and appearance. 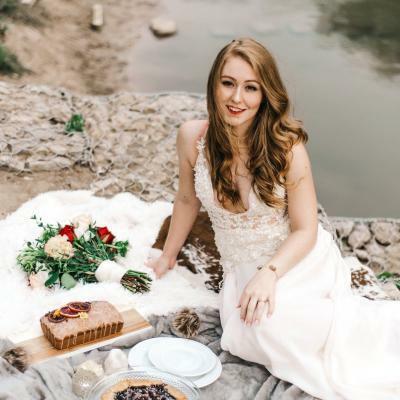 With over 14 years experience in the baking industry, Majestic Macarons decided to use their passion and love for cakes to start their own business and now, here they are, creating delicious macarons that will wow your taste buds and impress your loved ones. Majestic Macarons have almost every flavour to choose from. They have white chocolate, lemon, salted caramel, pistachio, vanilla, blueberry, cheesecake, Belgian chocolate, chocolate orange, mint, strawberry milkshake, raspberry ripple, peanut butter, blueberry and rose water, coconut, coffee, chocolate baileys, chambord, pink champagne, chocolate and whisky, gingerbread, ferrero rocher and even oreo!! What’s more, the majority of flavours are completely gluten free! Please check with Majestic Macarons directly before placing your order. 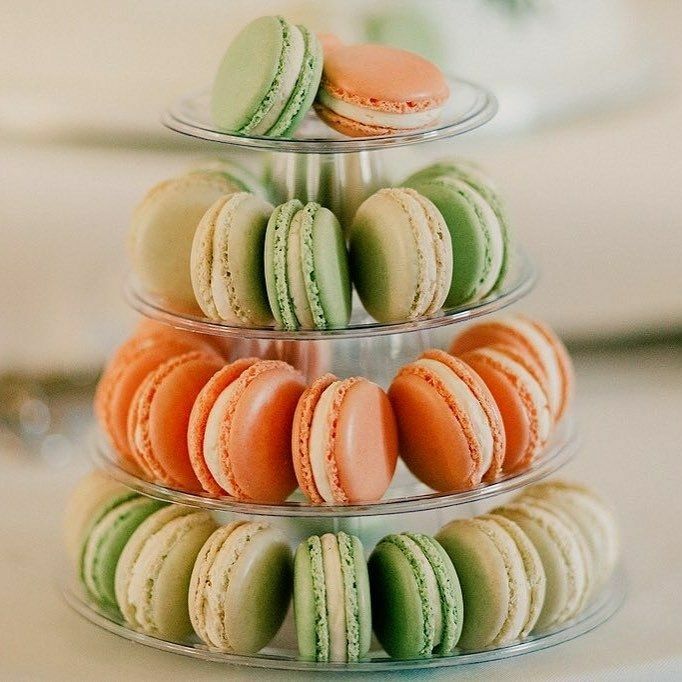 You can adorn your wedding cake with bright and vibrant macarons that match your colour scheme! 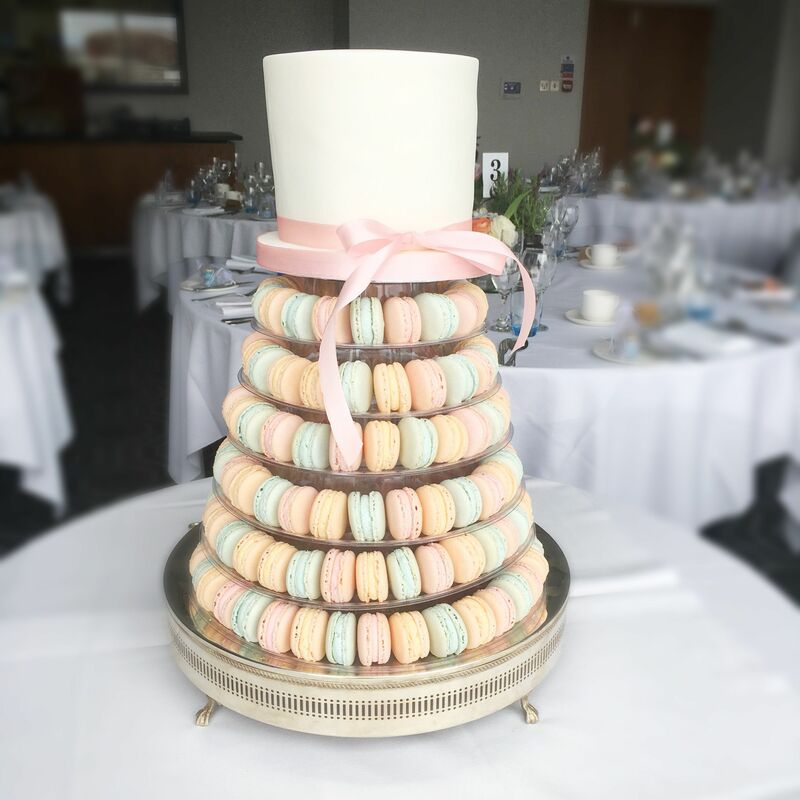 You can even display your wedding cake at the top of a macaron tower! 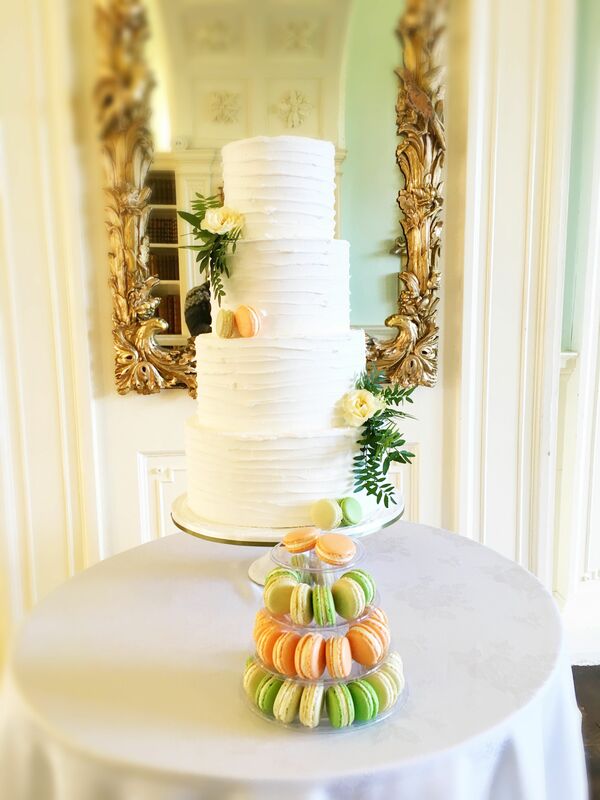 Or have a smaller macaron tower to accompany your wedding cake. Whatever you decide, it’s sure to go down a treat! 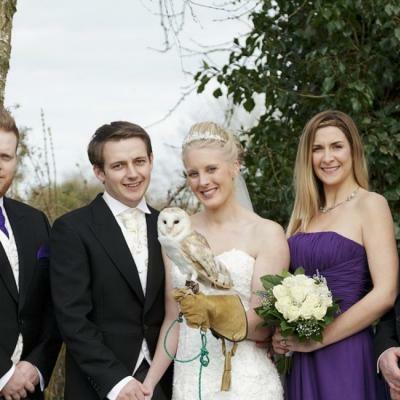 If you’d like Majestic Macarons to cater for your big day, get in touch with them here, they’d be delighted to hear from you!